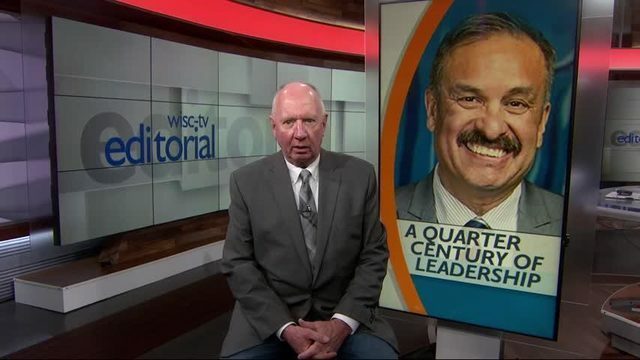 MADISON, Wis. – Leadership is an often misunderstood word. There is, for example, the leadership we are discussing this week, the leadership of elected officials. 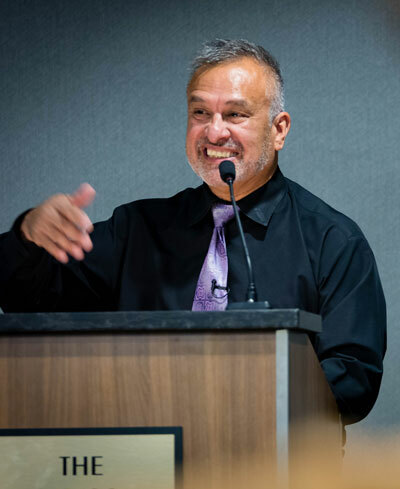 And then there is the leadership we celebrate today and again later this month, the leadership of servant leaders and public intellectuals like Oscar Mireles. This week marks 25 years Mireles has led Omega School where he has helped thousands of students complete their high school education and as a result change their lives for the better. 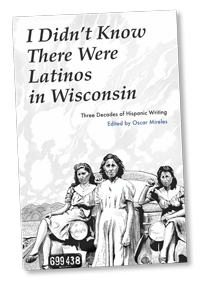 But he is also a two-term Madison poet laureate, a published writer and editor, and a respected leader and advocate in the Latino community. He has used his voice to influence and inspire and he is part of the heart of Greater Madison.